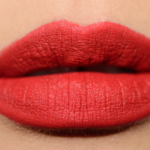 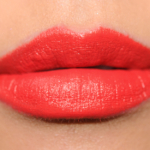 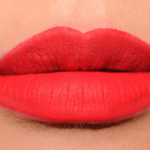 MAC Mangrove is a warm coral with a matte finish that is permanent and retails for $18.50. 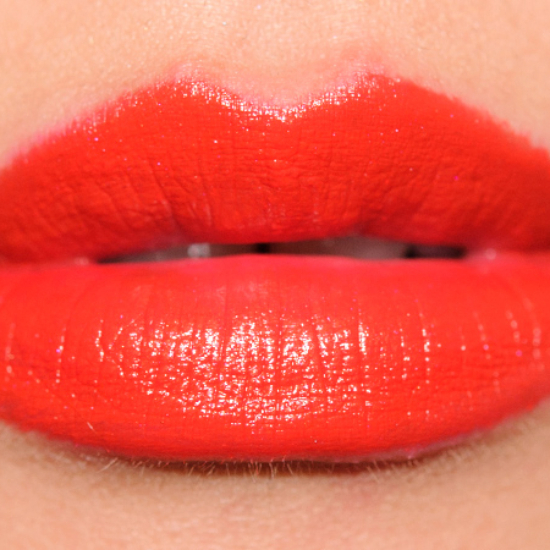 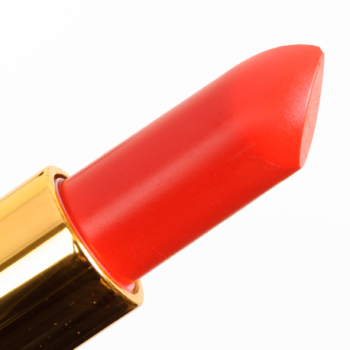 In comparison, MAC True Red is a warm orange with a satin finish that is limited edition and retails for $18.50. 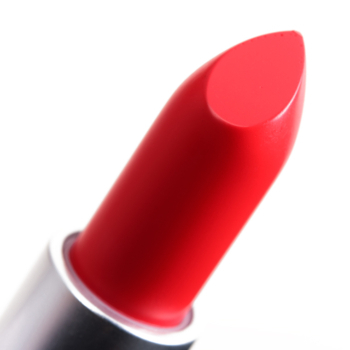 How similar is True Red to Mangrove?